Candidate need to have creativity—a way with words and excellent communication skills as you will be required to explain and inform, about the most complex of issues, in the simplest of terms—to a large number of people. Moreover, you require great deal of patience, because in this field, it takes a lot of hard work, and quite some time, to make it to the top. A professional course in mass communication opens doors for a career in films & TV, publishing, public relations, journalism, editing, direction, filmmaking, script writing, production, etc. 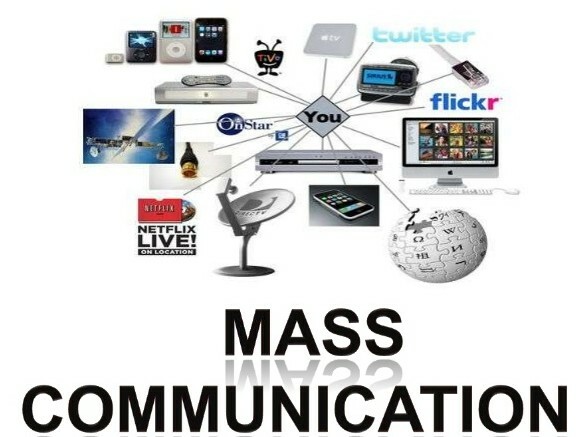 In nutshell, Mass Communication widens up the horizon of career options for a person. Depending upon personal interest and inclination a mass communication professional can choose a job. Attractive and high paying jobs as journalist, actor, director, editor, screenwriter, RJ, producer, VJ are available to the talented and trained individuals.